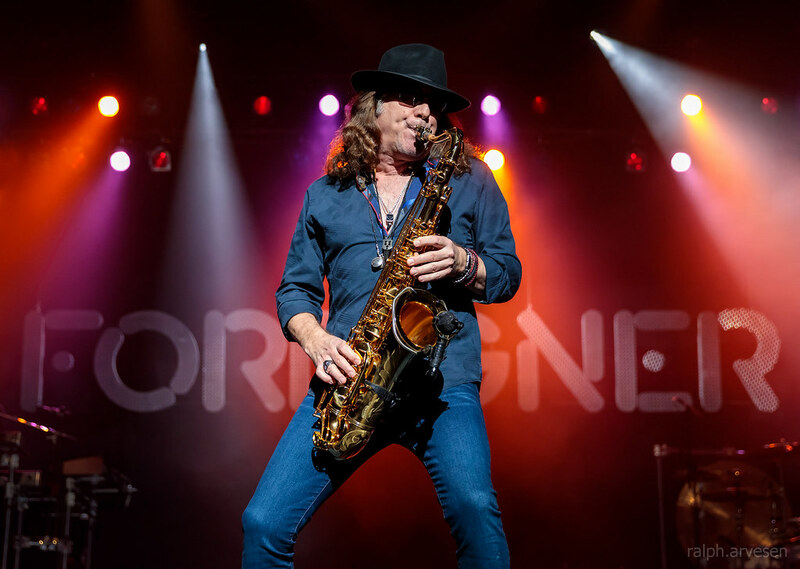 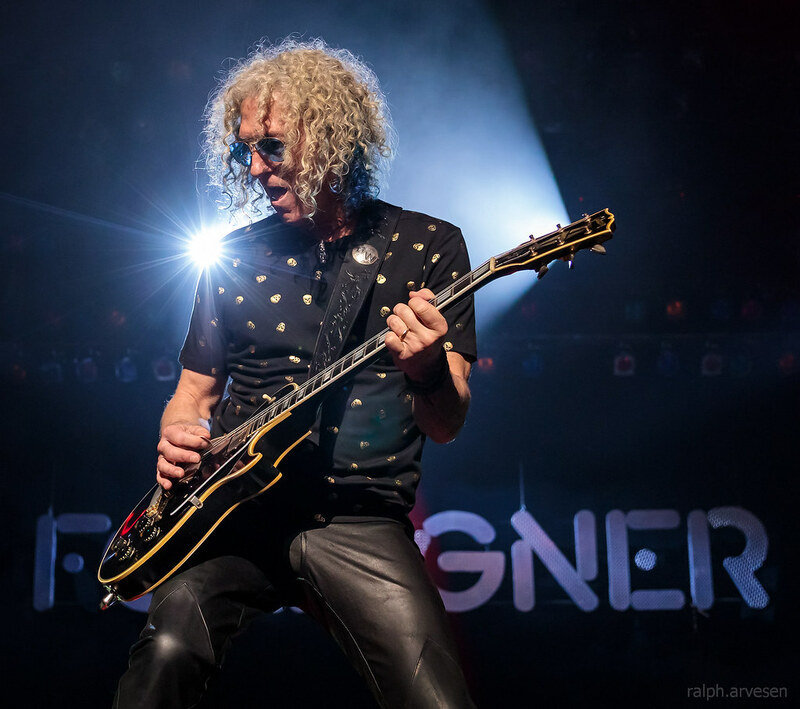 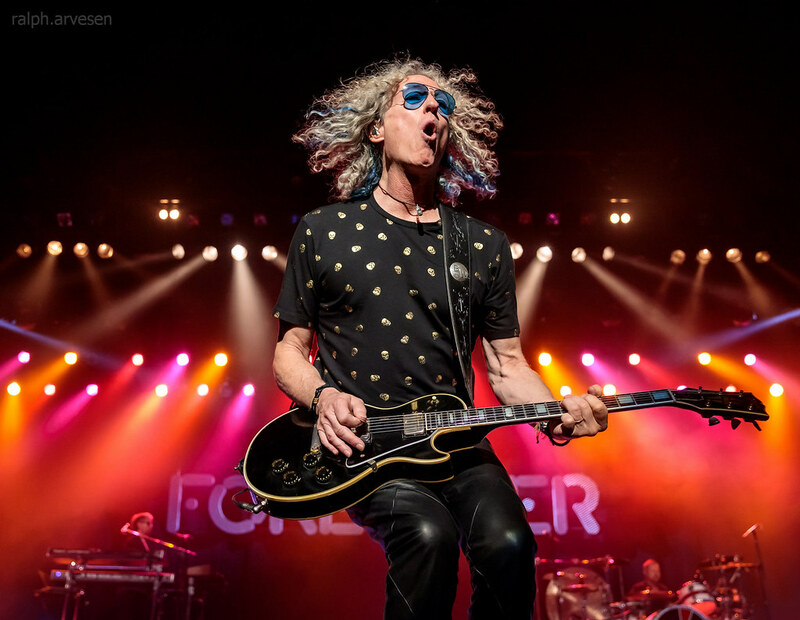 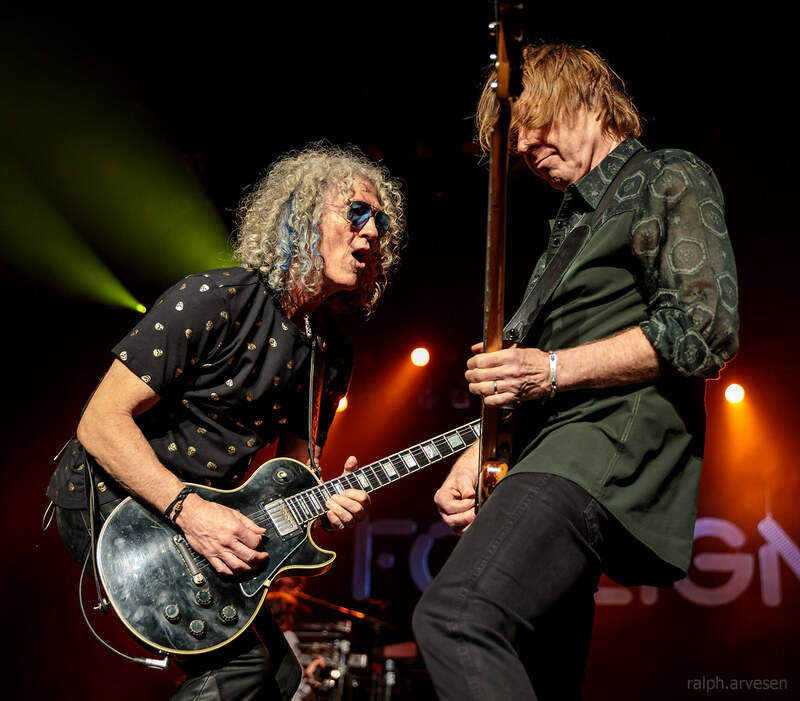 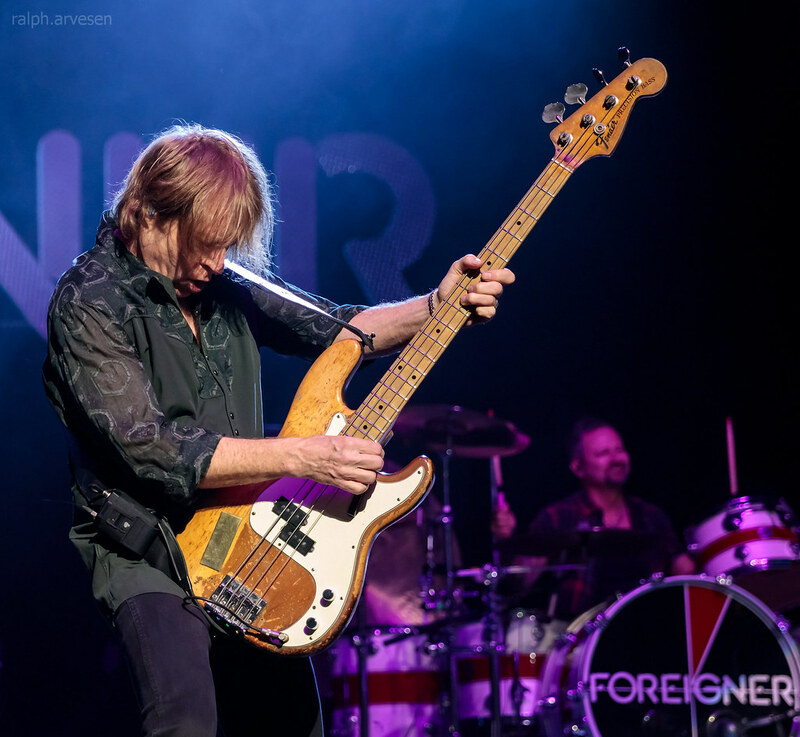 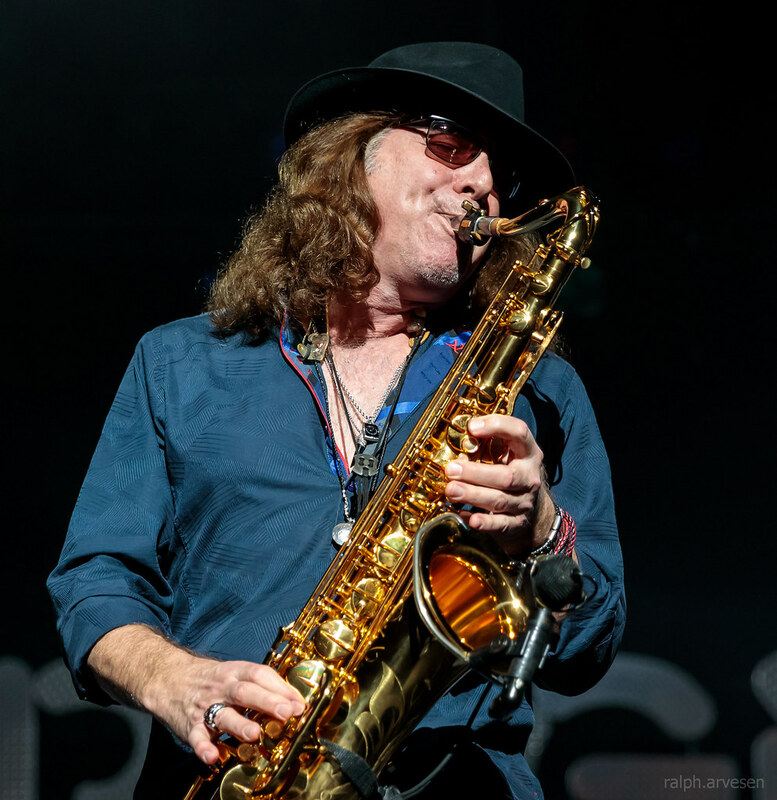 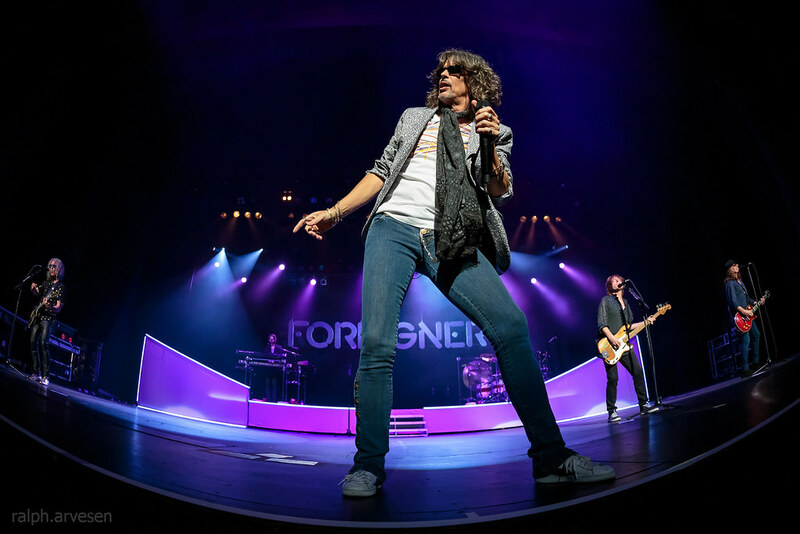 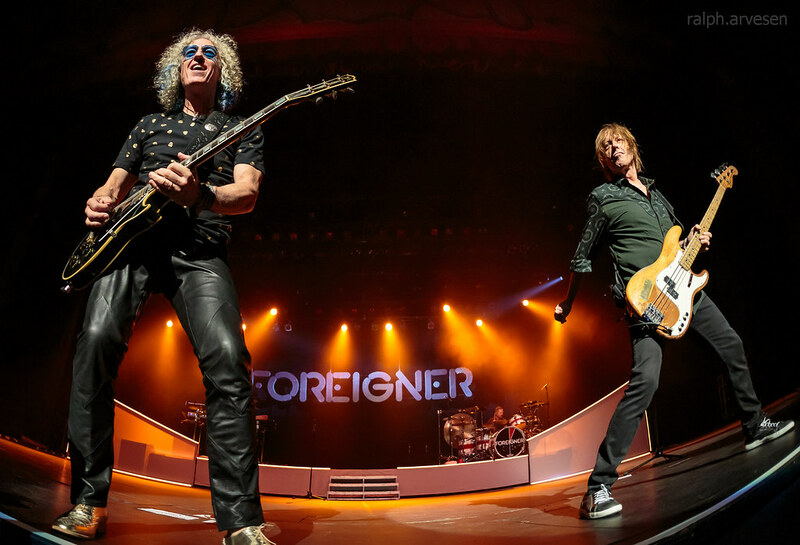 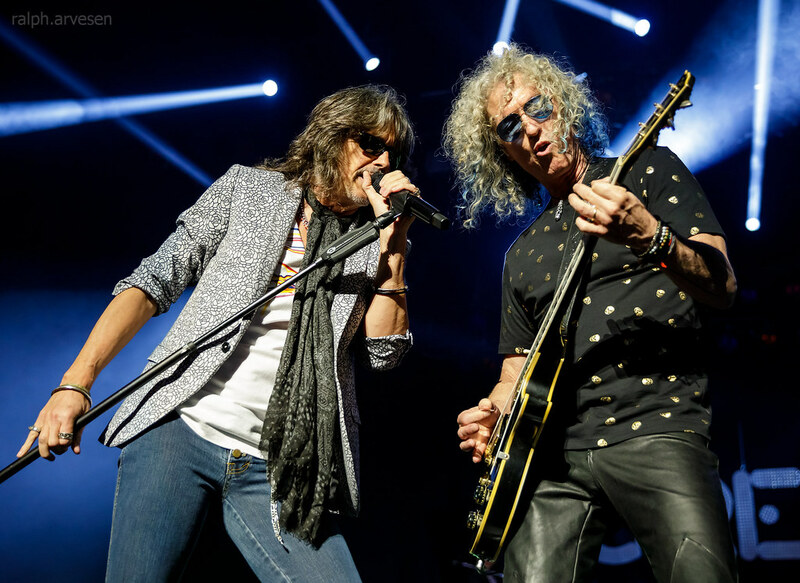 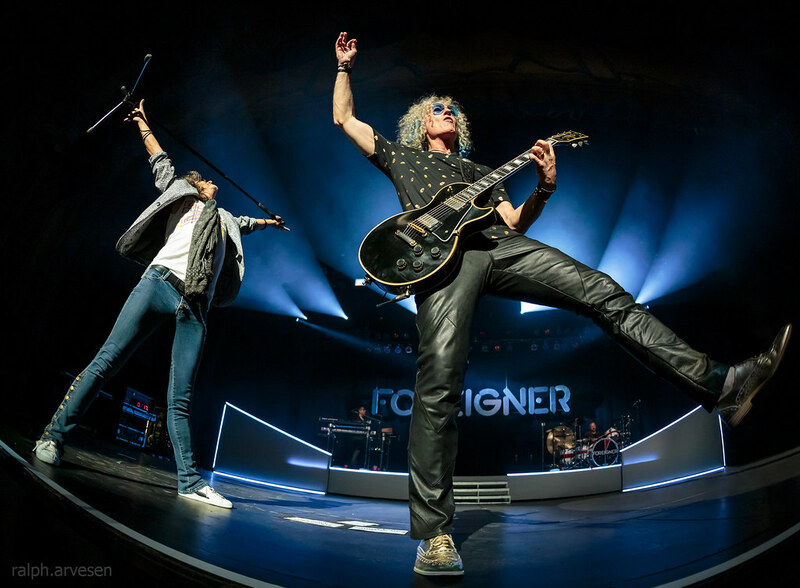 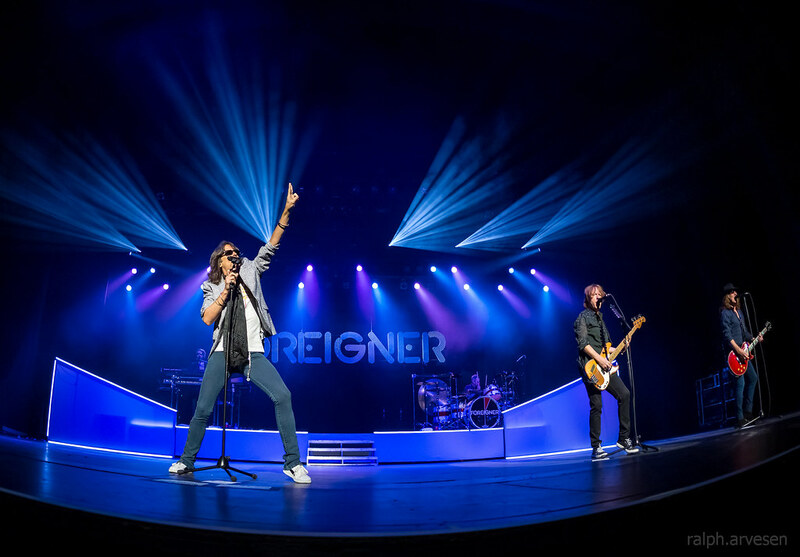 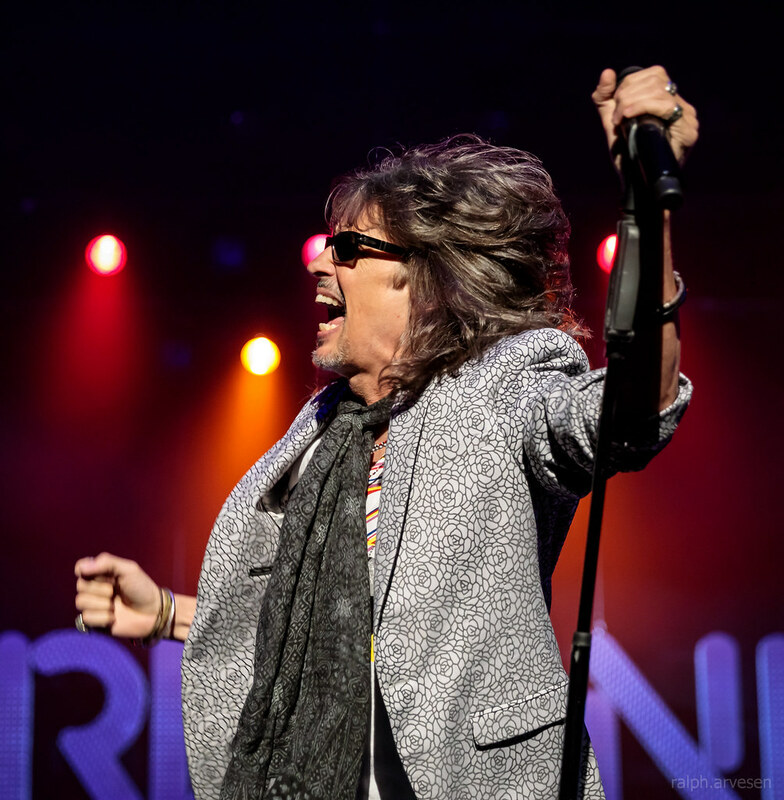 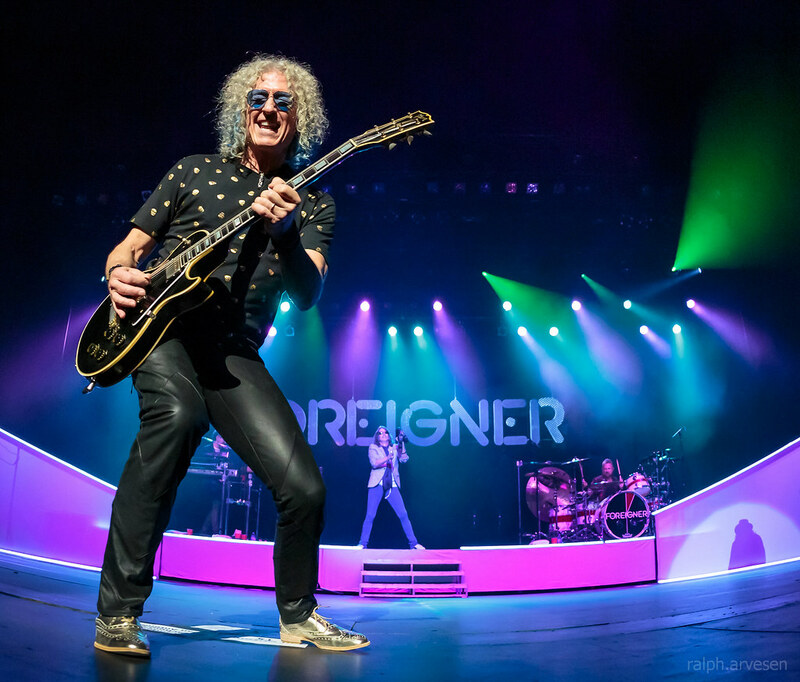 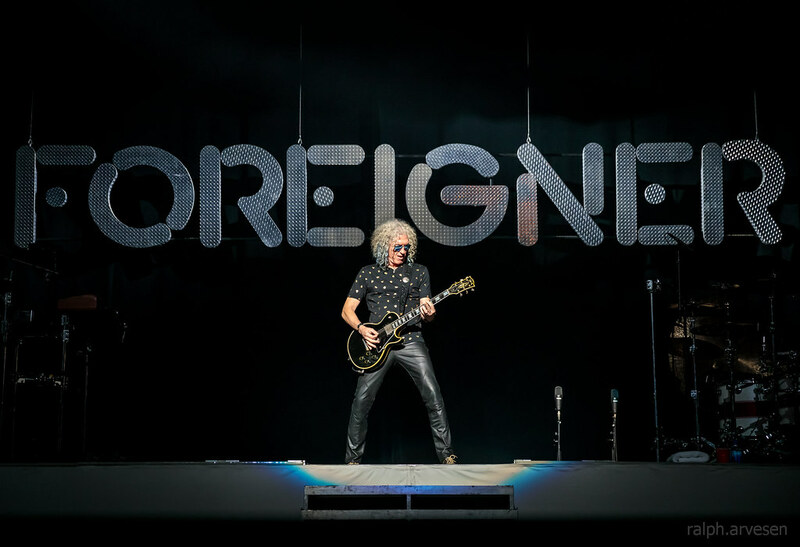 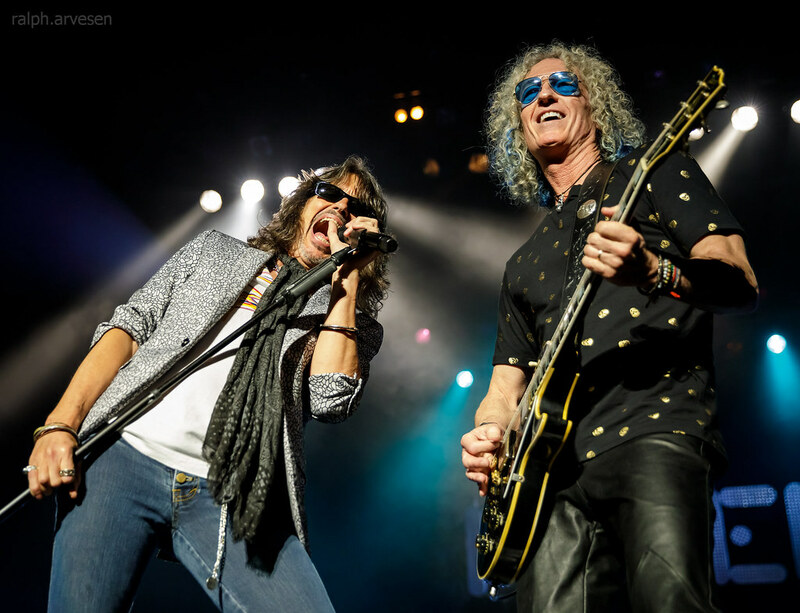 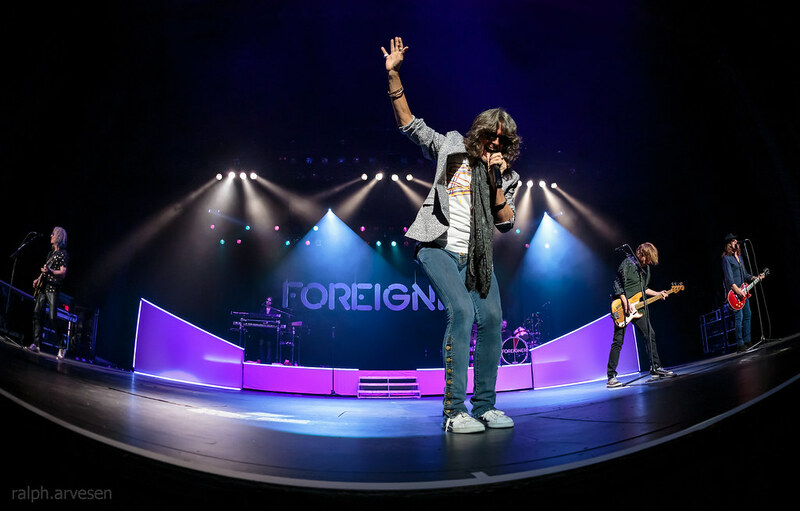 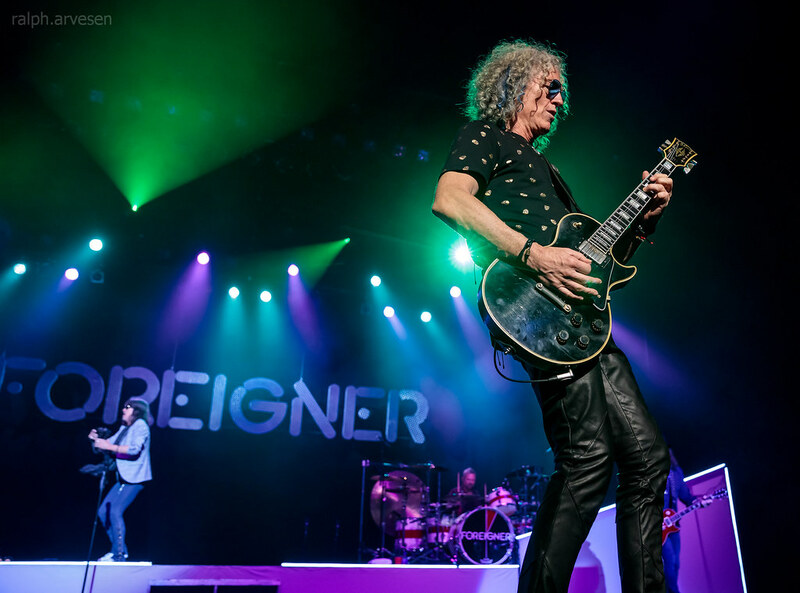 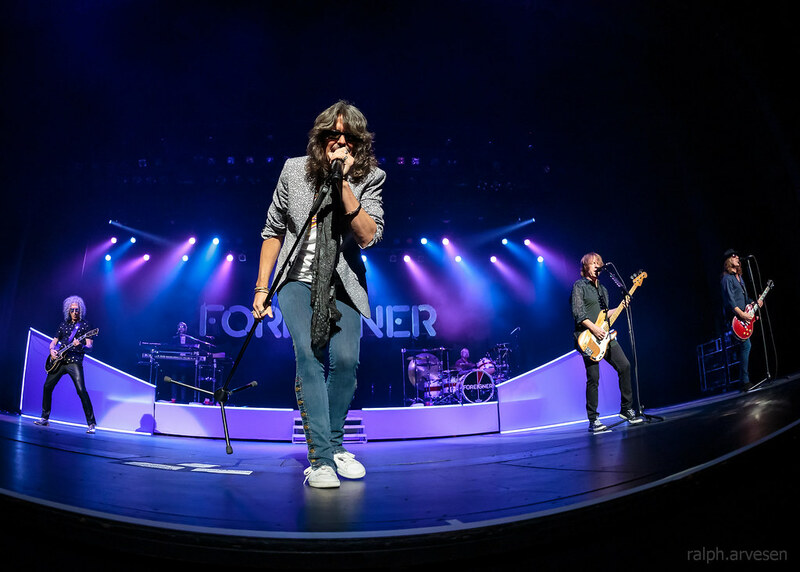 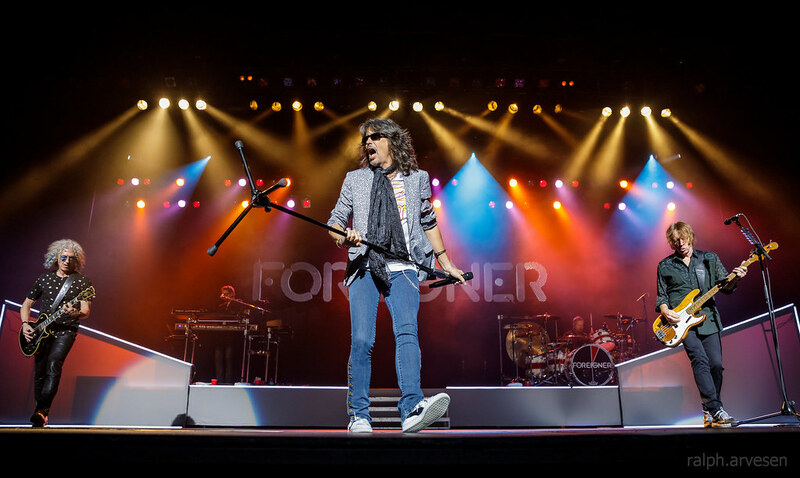 Foreigner performing during The Hits On Tour at the Majestic Theatre in San Antonio, Texas on April 11, 2019, with Mick Jones, Kelly Hansen, Jeff Pilson, Tom Gimbel, Michael Bluestein, Bruce Watson, and Chris Frazier. 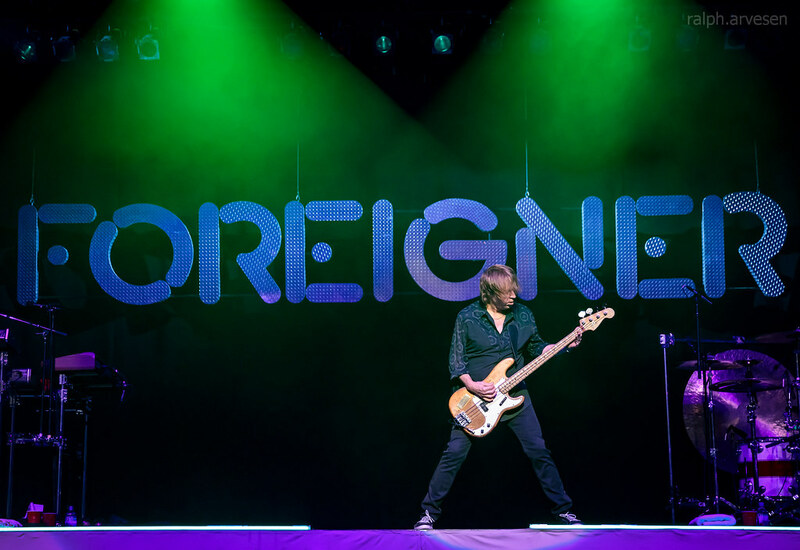 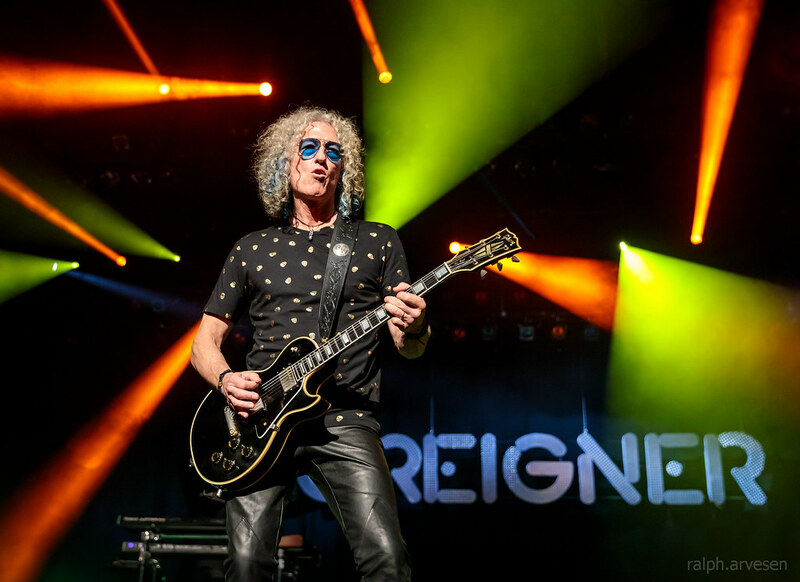 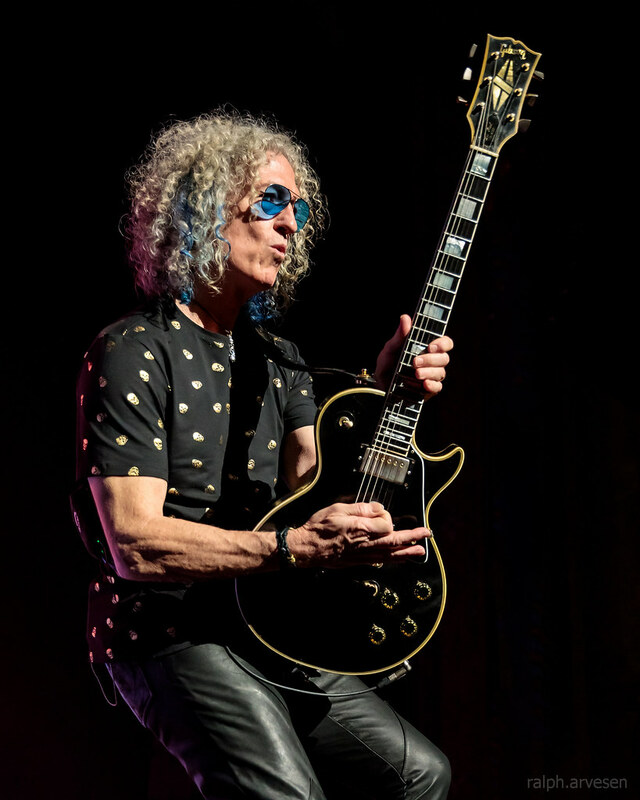 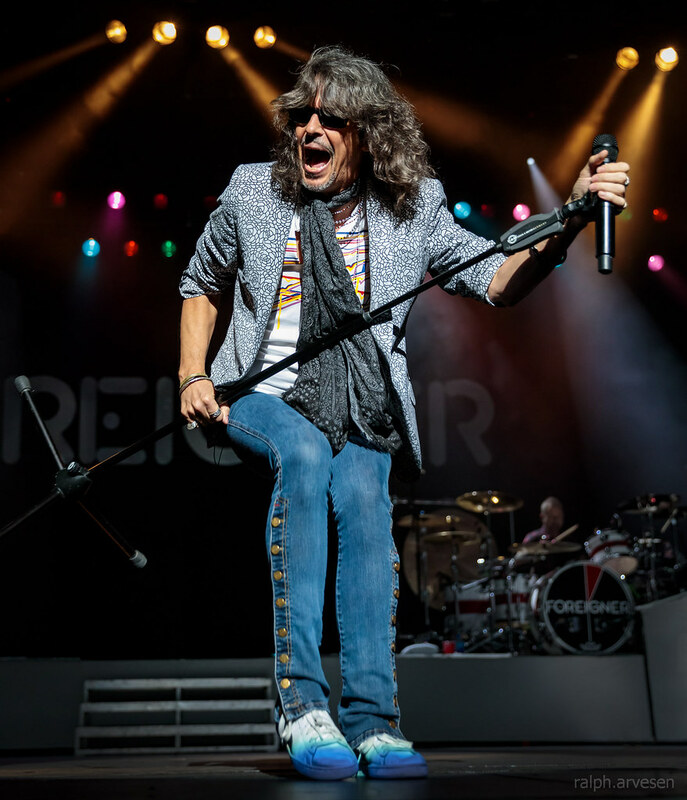 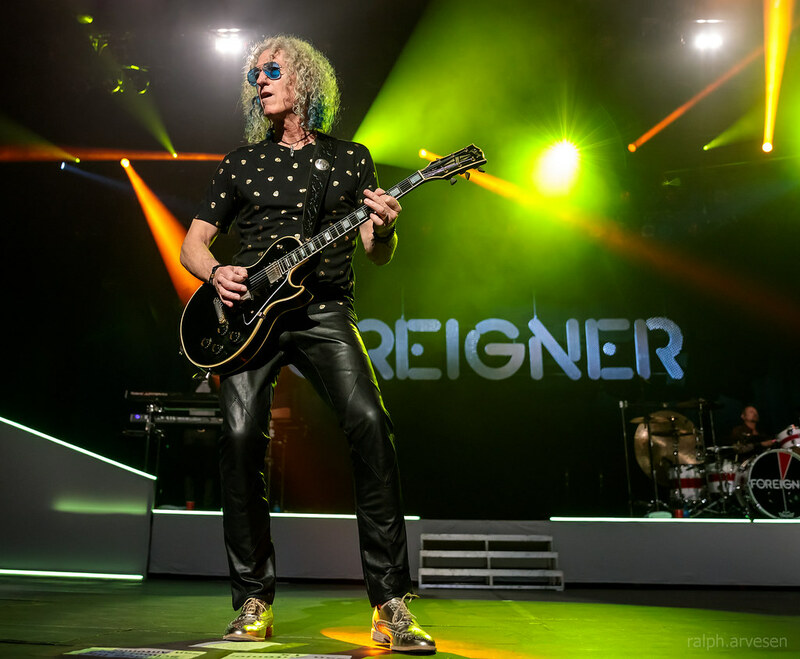 Responsible for some of rock and roll’s most enduring anthems including “Juke Box Hero,” “Feels Like The First Time,” “Urgent,” “Head Games,” “Hot Blooded,” “Cold As Ice,” “Dirty White Boy,” “Waiting For A Girl Like You,” and the worldwide #1 hit, “I Want To Know What Love Is,” Foreigner continues to rock the charts almost 40 years into the game. 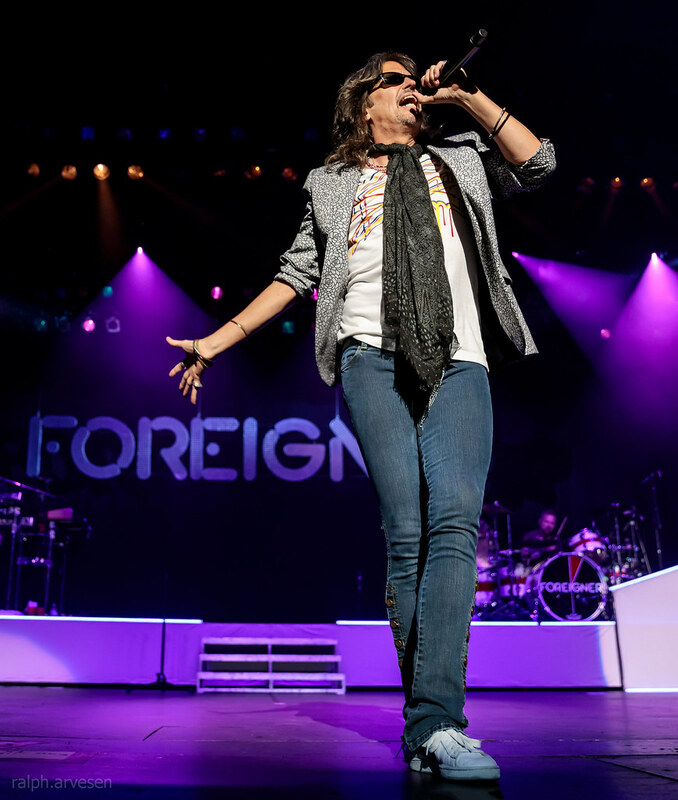 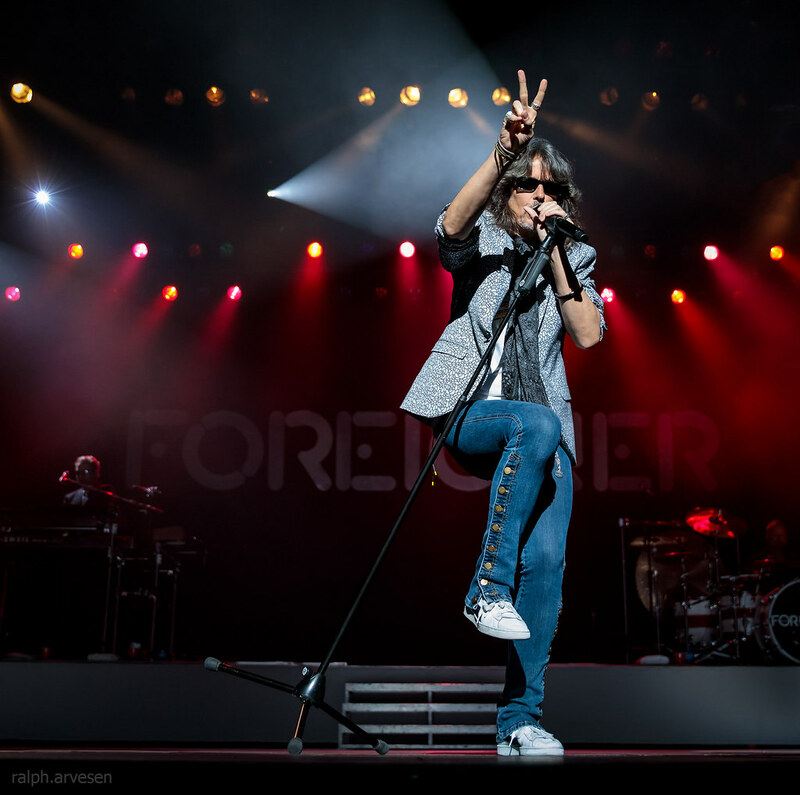 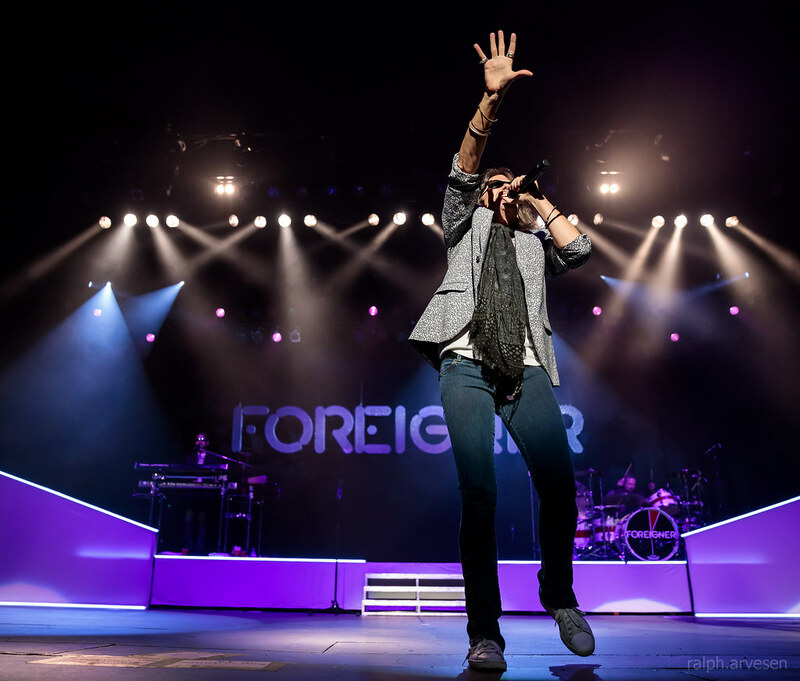 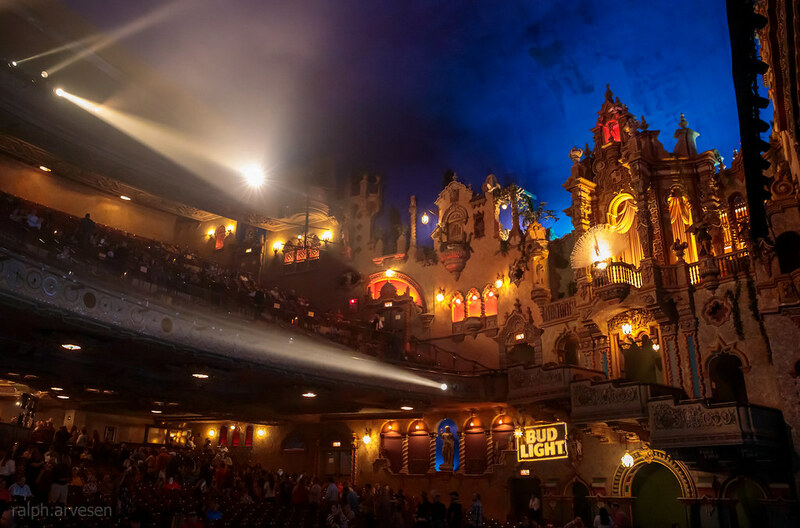 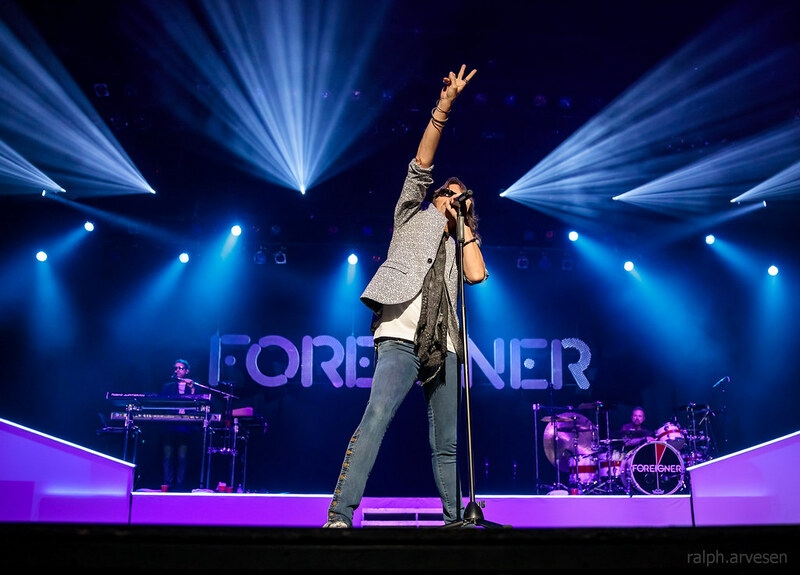 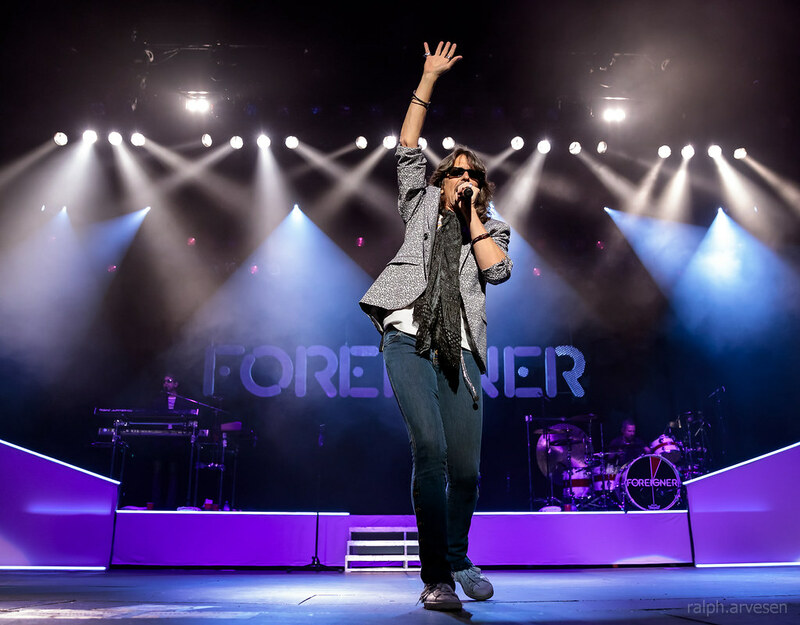 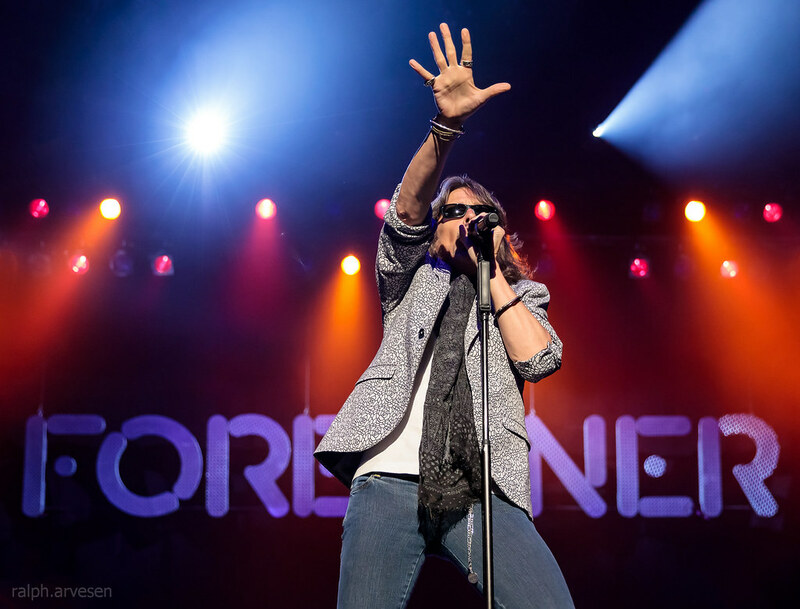 Foreigner was the main act at the Majestic Theatre. 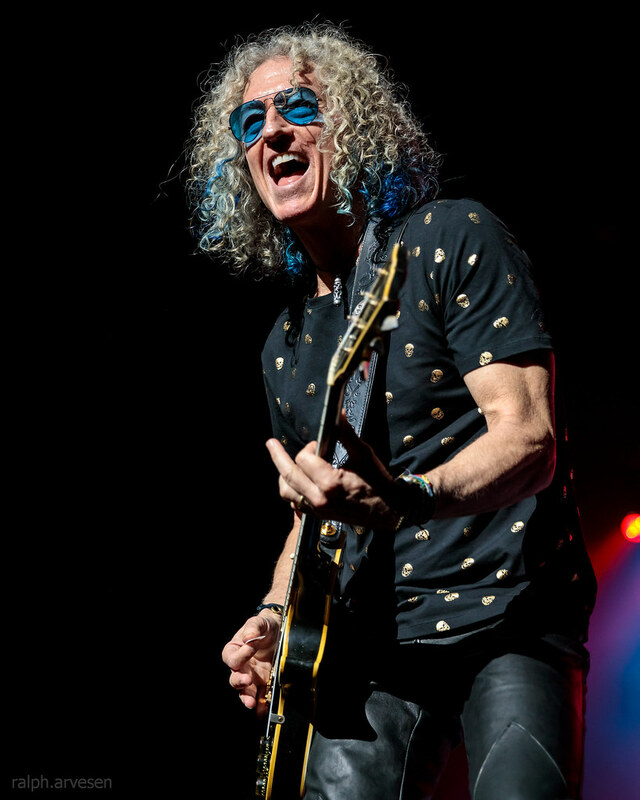 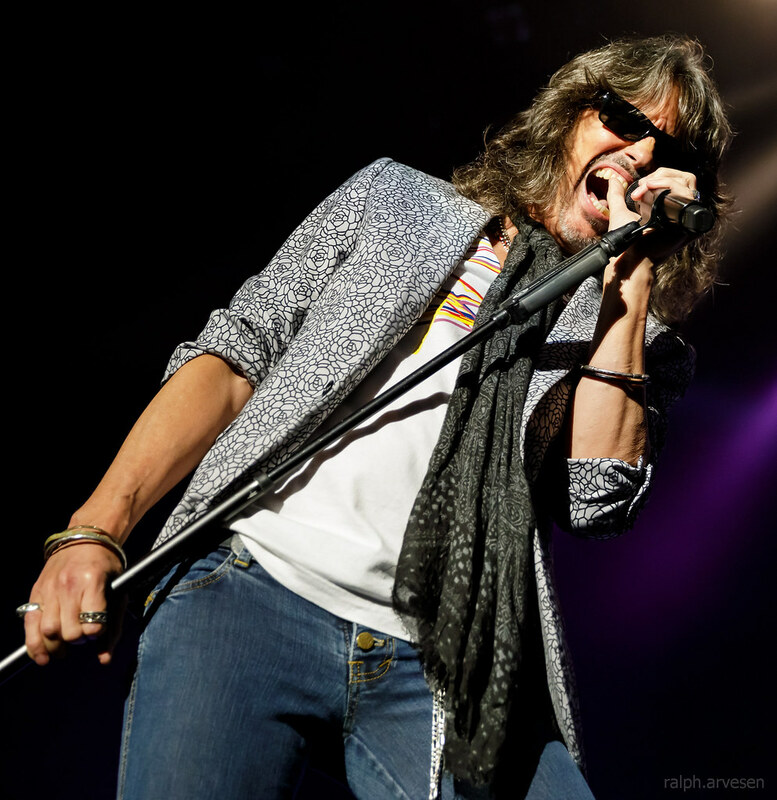 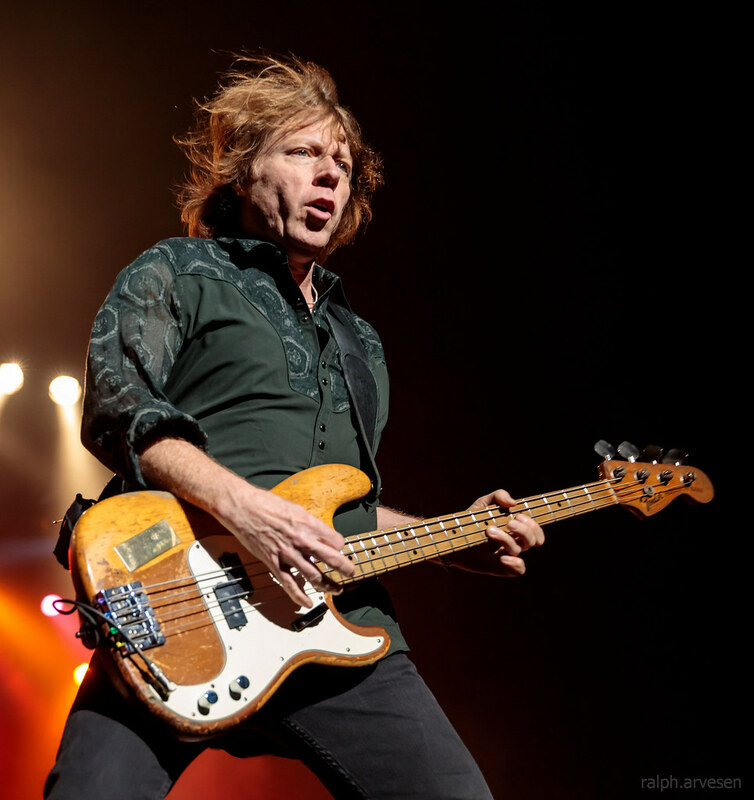 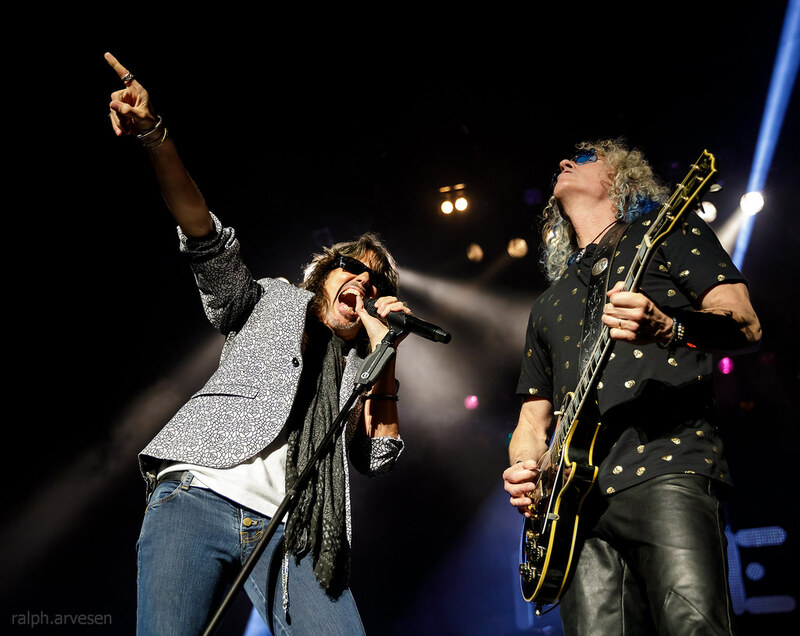 The band continues across the United States and Canada with the last stop at the Xfinity Arena / The Big E in West Springfield, Massachusetts on September 29, 2019.